Tired of spending way too much time and money on fake lashes because your real ones are thin, weak and brittle? We’ve got six tips that will help you achieve the long, healthy and lush lashes you deserve! But first, some basics. We all agree that thick, healthy lashes look great, however, their primary function is to protect our eyes from dust and dirt. Like other types of hair, eyelashes do not grow continuously, but has three stages: growing, resting and falling. The cycle lasts about 3-4 months, with approximately 60-80% of your eyelashes in its intensive growth phase at any given time. Losing 1-2 lashes per day is normal, but consistent wear and tear can cause severe damage. So, let’s get to some real solutions that work! This probably sounds old by now, but it’s true! Mascara (and waterproof is the worst culprit) will cause your lashes to dry out and become weak and brittle. It will also block your hair follicles and can irritate your skin. Removing all mascara every night is essential, but it’s just as important to remove it gently with love and patience: aggressively pulling and rubbing your lashes will cause them to fall out at a much more rapid rate than its normal cycle. Using soft cotton pads and a gentle eye makeup remover press and hold for a few seconds (to loosen the mascara and liner), and then slowly swipe down away from the lash. Repeat until lashes are clean. 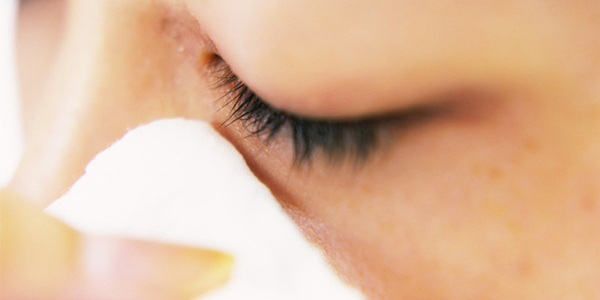 Once you have clean eyelashes, apply castor oil each night. 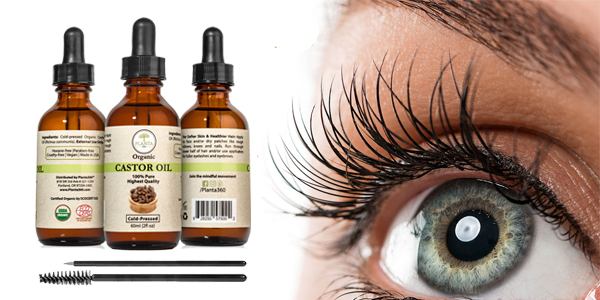 Castor oil contains ricinoleic acid, vitamin E, nutrients and essential Omega 6 fatty acids, which are absorbed into your lash and lash line to help promote hair growth and accelerate blood circulation for luscious looking lashes. It is antibacterial and also a humectant, which is key for moisture retention and hydration. Our fave is Planta360 Castor Oil: it’s 100% pure, unrefined, non-gmo, cold-pressed, hexane-free, extra virgin, vegan, cruelty free, and uses 100% recycled packaging! This may not seem obvious, but it can definitely help! Brushing your lashes twice a day will distribute healthy oils that can be absorbed and used to nourish and strengthen each lash. Using a spoolie brush or a lash comb on clean lashes, start at the base where your lash meets your eyelid and gently move along the entire lash. 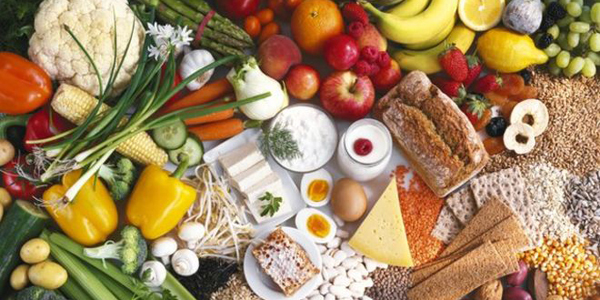 Make sure you have lots of foods that are rich in nutrients, vitamins and minerals that promote hair growth. That means you’ll want to make sure you’re getting enough of your Vitamin A, B, C and Es. A few suggestions to get you started: carrots, sweet potatoes, eggs, milk, almonds, chicken, pork, lots of citrus fruits, kale, and sunflower seeds. We know you’ve heard this before, and we’re guessing you still keep your mascara well past the recommended three months! But you really need to take this seriously. A study in 2008 showed that after three months of daily use, over 36% of the mascara tubes were contaminated with either a bacteria or fungus! Each time you draw the applicator in and out of the tube you are pushing air into the container where it risks contaminating the mascara, which can lead to eye infections and damage to your lashes. Most of the organisms were determined to be Staphylococcus epidermidis (above), Streptococcus species, or fungi. This may seem like a strange tip at first, but every bit makes a difference, especially if you’re really looking to get those Bambi lashes! Stimulating blood flow to your hair follicles will promote the regeneration of new follicles. Start with clean hands, then close your eyes and using the soft pads of your finger, gently (yes, always gently!) 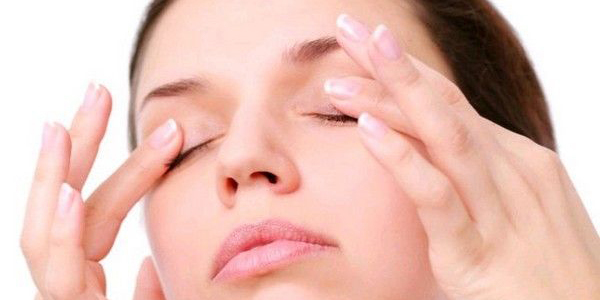 massage your eyelids near the lash area. Keep in mind these are not overnight solutions, but with diligence and patience you should start seeing results as the lash growth cycle progresses!